The original version of the Exchange 2013 Management pack was quite feature poor and didn’t have any performance collection. It’s great to see that Microsoft is listening to the needs of its customers and has added features and generally improved this management pack over all. The new version is available for download here. Version 15.0.652.19 includes performance collection rules which were missing from the previous version as well as new views, group, dashboard and reporting. The new dashboards look to be quite useful containing an Organisational Overview and Server overview, which should be useful to the support team. I hope this is an example of the type of content we can expect to see in future management packs. This entry was posted in Management Pack, SCOM 2012 and tagged #2012, #Management Pack, #SCOM on October 29, 2014 by Warren Kahn. It takes many minutes for the Microsoft.Windows.CheckNTServiceStateMonitorType function to determine that the service is down. The monitoring configuration contains errors and cannot be applied. GSM locations are geotagged incorrectly on Map Widget. 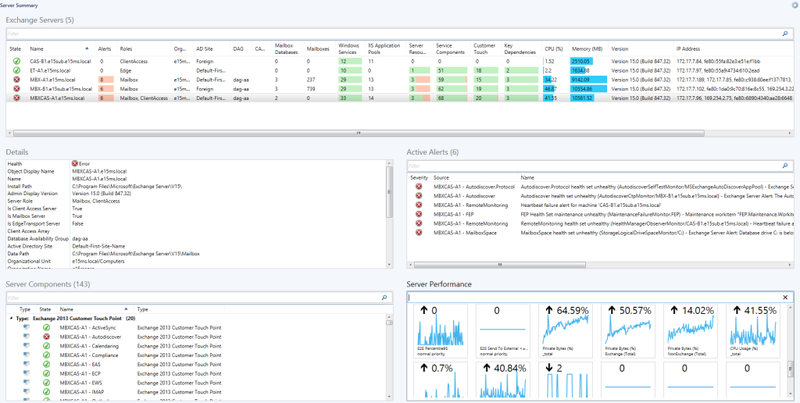 The MonitoringHost.exe process issues too many calls to System Center Failover Clustering. Data was written to the Data Warehouse staging area but processing failed on one of the subsequent operations. Exception ‘SqlException’: Sql execution failed. Error 2627, Level 14, State 1, Procedure ManagedEntityChange, Line 367, Message: Violation of UNIQUE KEY constraint ‘UN_ManagedEntityProperty_ManagedEntityRowIdFromDAteTime’. Cannot insert duplicate key in object ‘dbo.ManagedEntityProperty’. Failed to store data in the Data Warehouse. The operation will be retried. Exception ‘InvalidOperationException’: The given value of type String from the data source cannot be converted to type nvarchar of the specified target column. One or more workflows were affected by this. Exception ‘SqlException’: Sql execution failed. Error 8115, Level 16, State 2, Procedure RelationshipChange, Line 180, Message: Arithmetic overflow error converting expression to data type int. You experience poor performance when Operations Manager searches for attributes. Additionally, when doing more than one search in a row, the cache file (momcache.mdb) keeps increasing. SCX agent generates lots of warnings in the log file when a user is using Security-Enhanced Linux (SELinux). 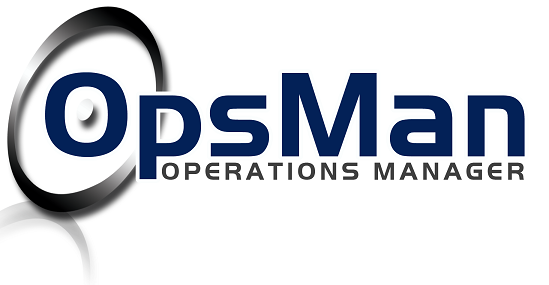 By default, the Rpcimap monitor for Red Hat Enterprise Linux 6 is disabled. This entry was posted in SCOM 2012 R2, Update Rollup and tagged #2012 R2, #SCOM, #UpdateRollup on October 29, 2014 by Warren Kahn. If you ever need to get from a Notification subscription ID to the subscription name it is luckily quite easy to do. This entry was posted in PowerShell, SCOM 2012 and tagged #2012, #SCOM, PowerShell on October 27, 2014 by Warren Kahn. The Maintenance mode scheduler tool written by Tim McFadden has been updated to version 4. Multi-select Computers This has been the most requested feature as end users often want to schedule multiple computers at a time without having to create groups. New Search in Computers and Groups Now instead of scrolling up in down the list you can just start to type in the name of the group or computer and results will be filtered. One Click MM now accepts parameters Some environments One Click MM was not working as the client security was high or there were DNS issues. Now you can just add the computer as a parameter. New Configuration backup tool for easier upgrades Now you can back your configuration and upgrade to the latest version of SCOM 2012 Maintenance Mode Scheduler with have to reconfigure all of your settings. This entry was posted in SCOM 2012, Tools and tagged #2012, #SCOM, #Tools on October 23, 2014 by Warren Kahn. How do I get a simple list of specific computers based on simple criteria? Kevin Holman has started a series of FAQ posts based on the common questions he gets on a daily basis. The first in this series is Q: I want a list of all my Windows 2008 Computers in SCOM. How can I achieve this easily? The article is available here and explains in a clear manner how to create and use a state view in SCOM to achieve this. This entry was posted in SCOM 2007, SCOM 2012 and tagged #SCOM on October 20, 2014 by Warren Kahn. Microsoft has released a new wave of Management Packs this month primarily around MSMQ (Microsoft Message Queuing) and Client Operating Systems also an update for the Azure MP. Changes, download links and config guides can be found by following each link. This entry was posted in Management Pack, SCOM 2007, SCOM 2012 and tagged #Management Pack, #SCOM on October 6, 2014 by Warren Kahn. With the upcoming news about Windows 10 Microsoft also released news of the new System Center Technical Preview. The announcement is available here. Please note that to evaluate System Center Technical Preview, you need to be running Windows Server Technical Preview and Microsoft SQL Server 2014. Not many features have been revealed yet so watch this space. This entry was posted in System Center and tagged #System Center on October 5, 2014 by Warren Kahn. Microsoft recently released KB3002249 which details an issue whereby when performance collection rules are disabled in SCOM, performance views still show counters even after all the data is groomed out. 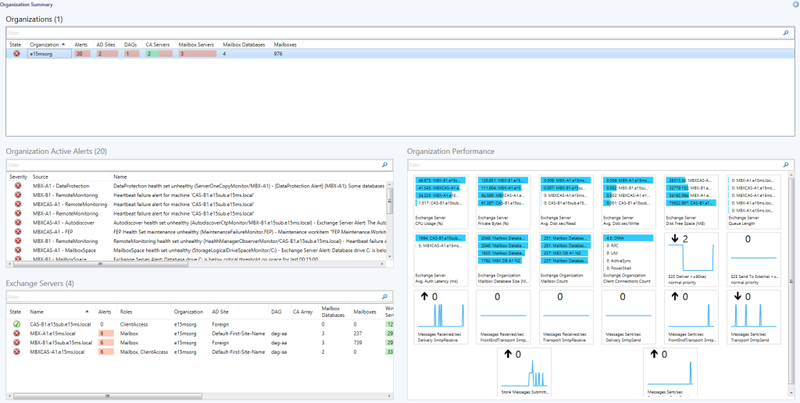 This effects all versions of SCOM and can make the PerformanceDataAllView difficult to read due to clutter. The following is a small SQL script that will remove the entries from PerformanceDataAllView for which no data is recorded. Note Stop all the Operations Manager services on all Management Servers before you run the script. Always back up your OperationsManager Database before you run this script. This entry was posted in #SQL, SCOM 2007, SCOM 2012, Troubleshooting and tagged #SCOM, #SQL, #Troubleshooting on October 1, 2014 by Warren Kahn. Posts in this blog are provided “AS IS” with no warranties, and confers no rights.